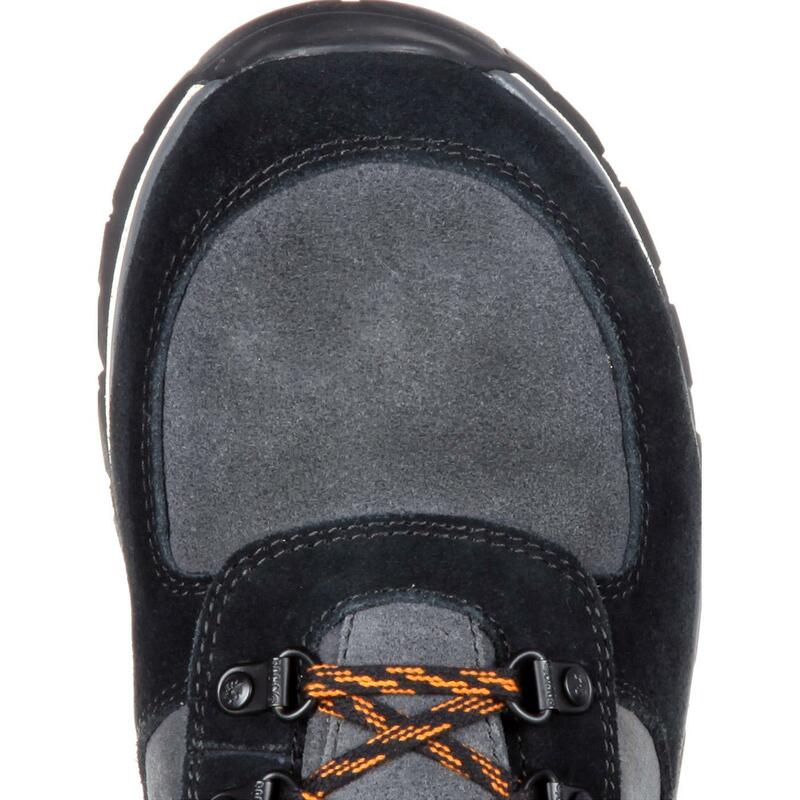 The Scrambler is truly a tribute to our tradition of high-quality hiking boots that you'll want to wear everywhere. 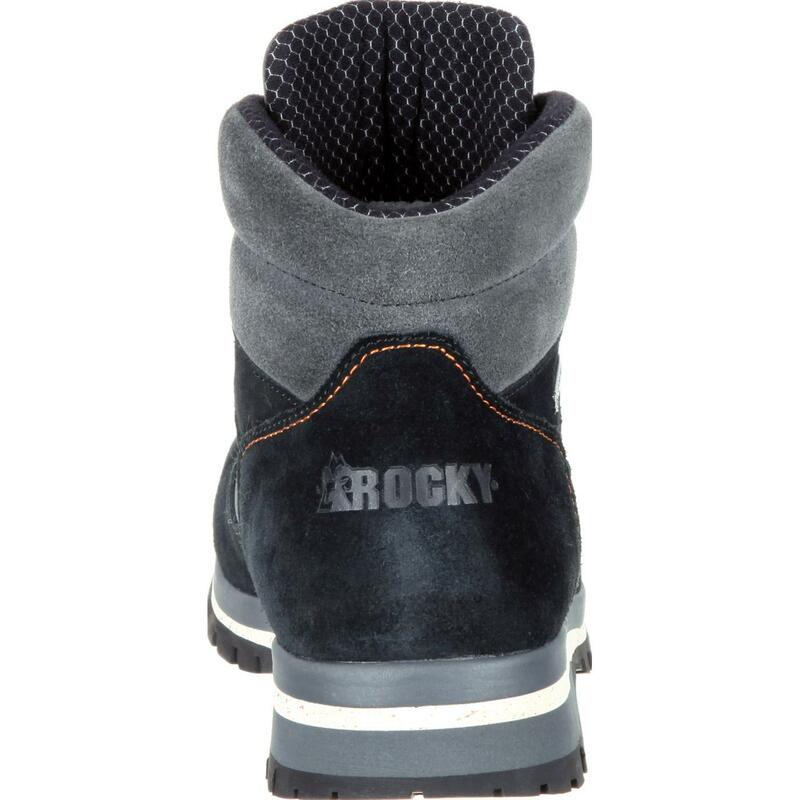 In fact this boot is based off of our Scrambler of yesteryear. 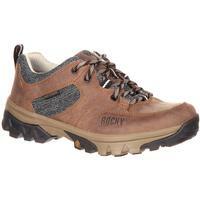 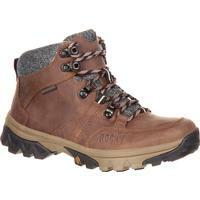 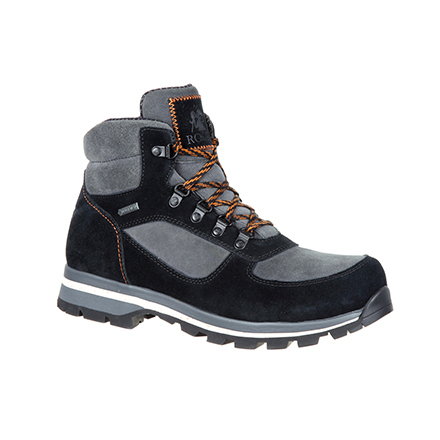 A boot so comfortable and capable that it was worn on the first solo expedition to walking around the world. 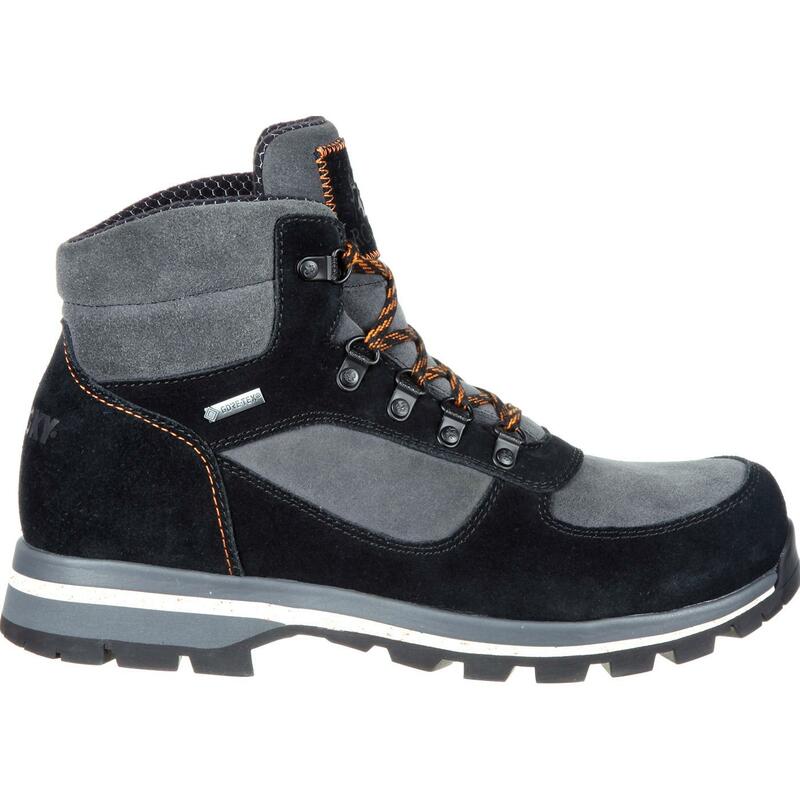 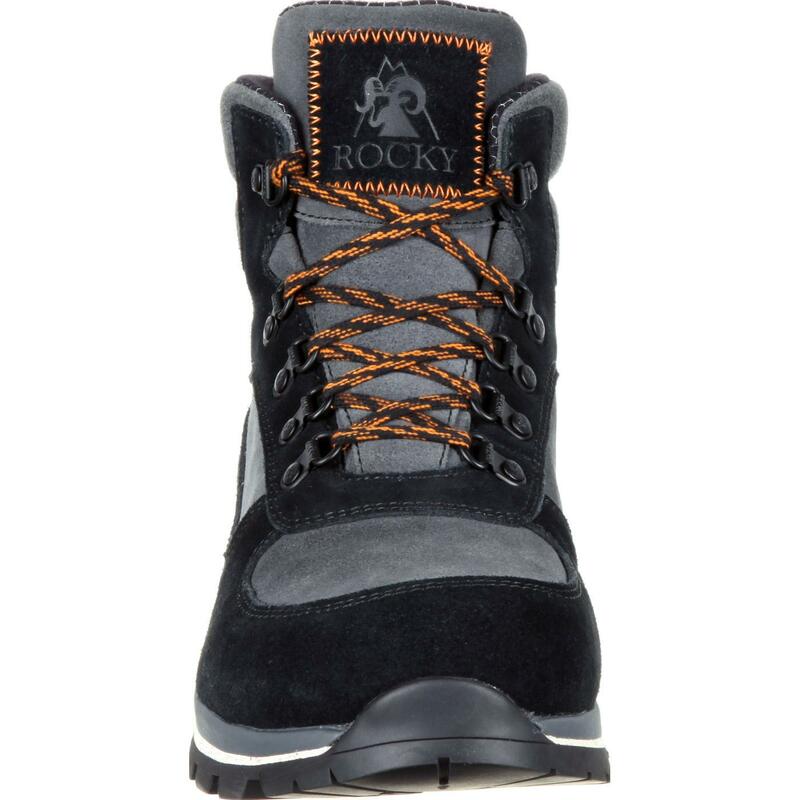 The boot you see today have a lot of similarities including high-quality black and gray Nubuck leather, antique d-ring hardware, and Gore-Tex® waterproof construction. 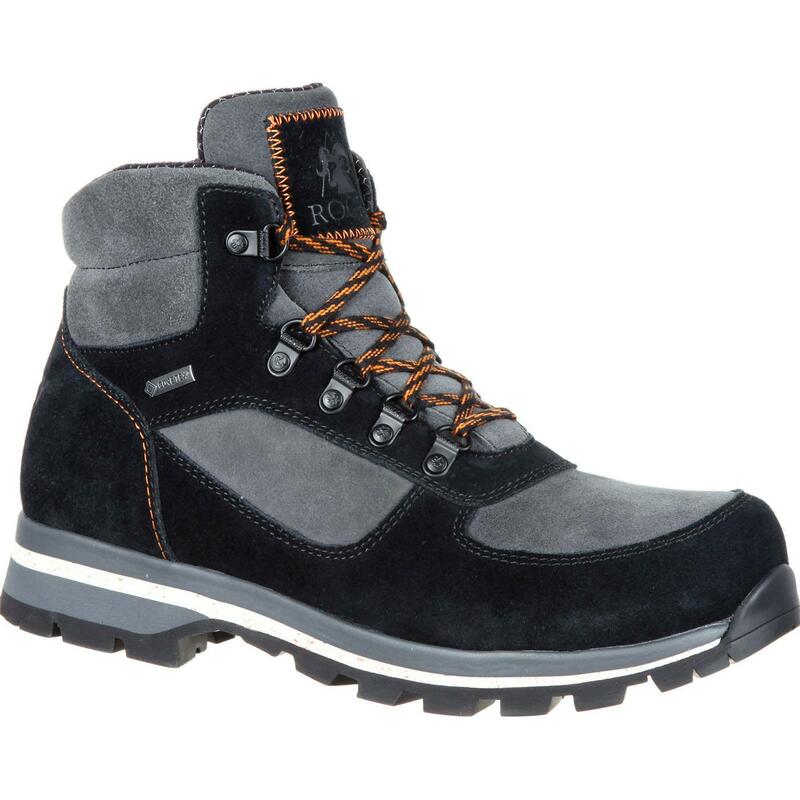 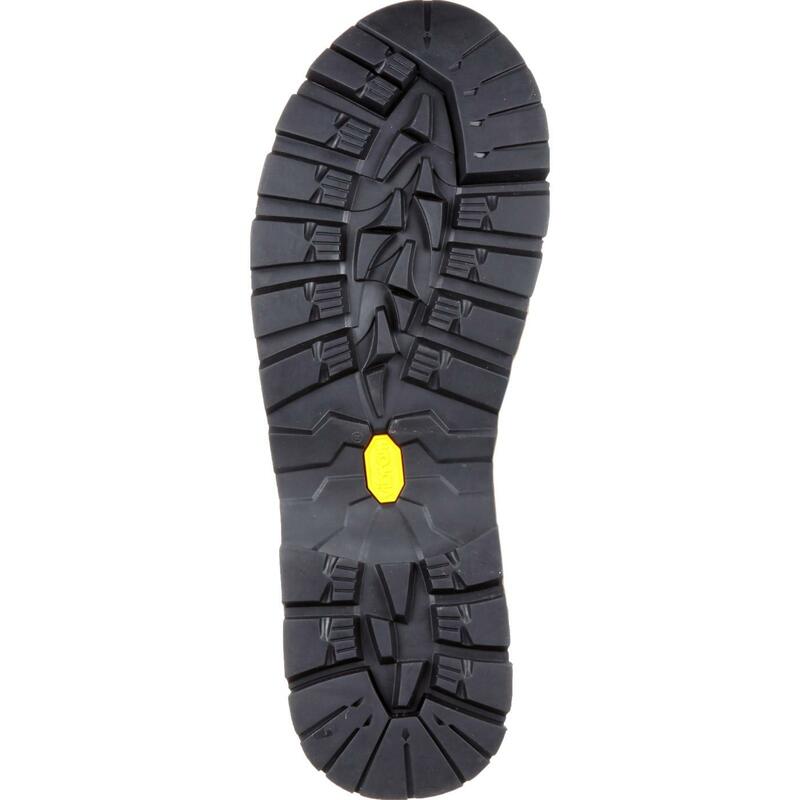 We've added to it with additional benefits like a rugged Vibram® rubber outsole, a multi-layer EVA midsole for added cushion, and our extremely comfortable Energy Bed insole featuring memory foam ensures this boot provides you with the ultimate comfort. 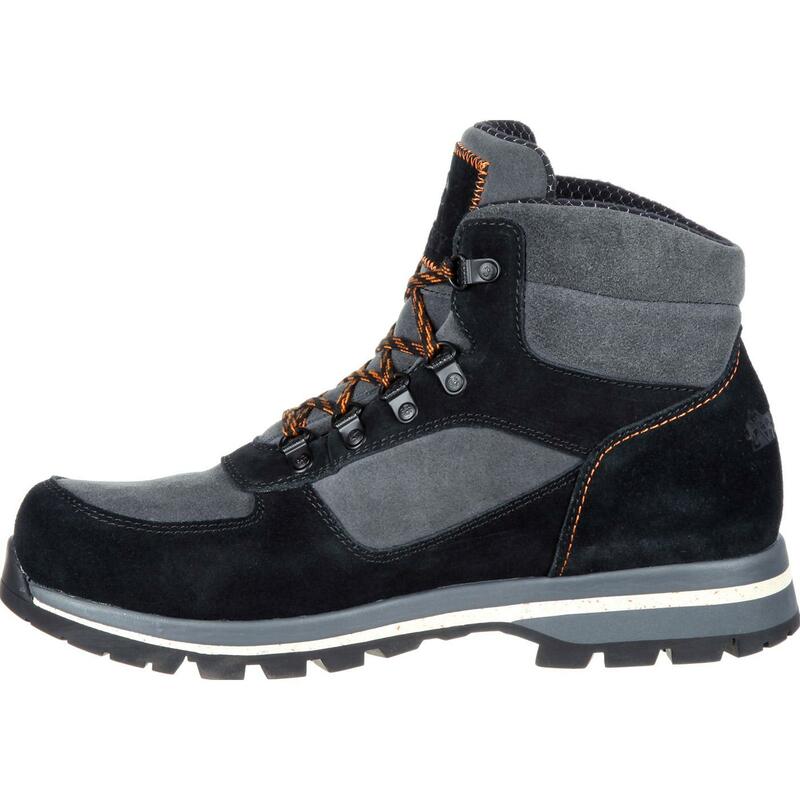 If you're looking for a boot that looks good and will take you anywhere choose the Scrambler and take on the world.